MAEA LIFETIME ACHIEVEMENT AWARD | This award is to recognize the exceptional contributions and service to MAEA and the field of art education as either a former board member, volunteer, or partner within the organization. Nominees must be current MAEA members and no longer serving in a voting position on the board. This award is chosen by the current MAEA Board of Directors. MASSACHUSETTS ART EDUCATOR OF THE YEAR | An exemplary educator who demonstrates outstanding instructional support to students, advocacy for the arts, engagement with community, exceptional history of active participation at the state level. Strong candidates may have held leadership positions, served on committees at the state and local level, received honors, and/or presented at professional conferences. EXCEPTIONAL NEW ART EDUCATOR OF THE YEAR | Recognizes excellence and achievement by new art educators. For an individual in their first three year of teaching. This award is intended to recognize excellence among new art educators based on their success in student teaching and as a first-year teacher. HIGHER EDUCATION PRESERVICE ART EDUCATOR OF THE YEAR | The purpose of this award is to recognize student achievement in art education at the College/University level. Nominees must be active members of NAEA.The nominee must have completed student teaching within the last school year and have been an active student member of NAEA at the time of their student teaching. 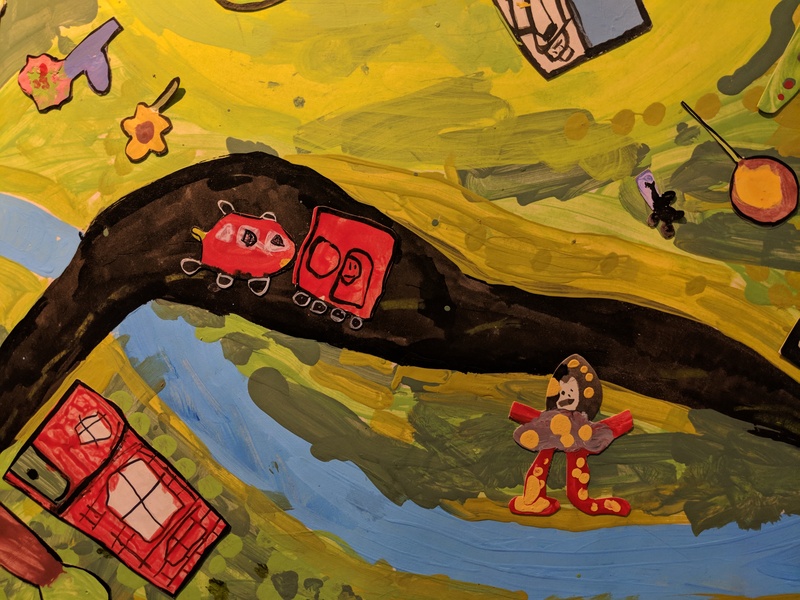 EARLY CHILDHOOD ART EDUCATOR OF THE YEAR | This award is to honor an educator working in the field of Early Childhood Education who has made significant contributions to developing arts education programs for young children. Nominees must be MAEA members, but may be serving as Early Childhood classroom teachers, community artists, or practitioners who integrate the arts into their practice of teaching young children birth-second grade. ELEMENTARY ART EDUCATOR OF THE YEAR | A model elementary art educator and current MAEA member who deserves recognition for their outstanding instructional support to students, engagement with families, and advocacy for the arts within their greater community. MIDDLE LEVEL ART EDUCATOR OF THE YEAR | A model middle level art educator and current MAEA member who deserves recognition for their outstanding instructional support to students, engagement with families, and advocacy for the arts within their greater community. 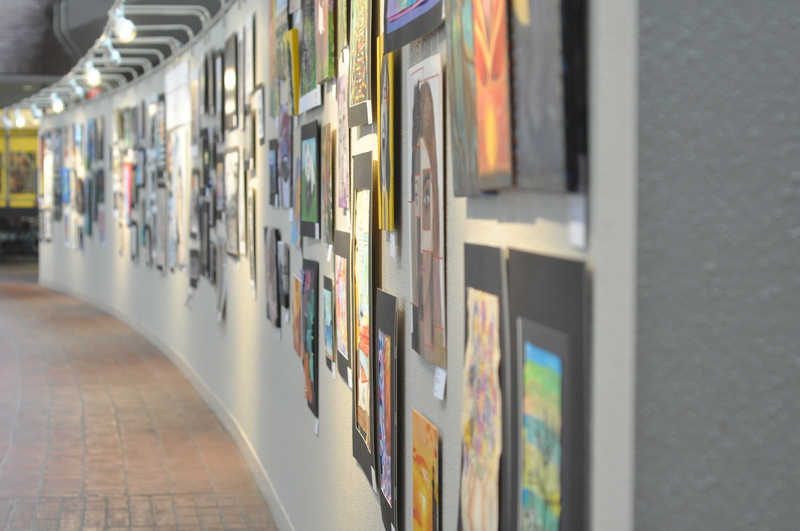 SECONDARY ART EDUCATOR OF THE YEAR | A model secondary art educator and current MAEA member who deserves recognition for their outstanding instructional support to students, engagement with families, and advocacy for the arts within their greater community. 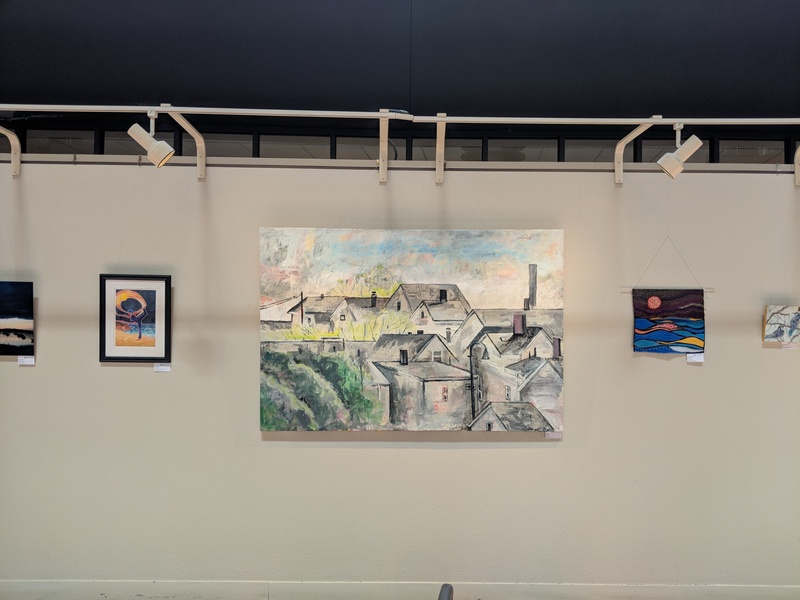 HIGHER EDUCATION ART EDUCATOR OF THE YEAR | A model higher education art educator and current MAEA member who deserves recognition for outstanding scholarship, instruction, and advocacy in the arts throughout Massachusetts. MUSEUM EDUCATION ART EDUCATOR OF THE YEAR | A model museum art educator and current MAEA member who deserves recognition for outstanding museum instruction and advocacy in the arts throughout Massachusetts. SUPERVISION/ADMINISTRATION ART EDUCATOR OF THE YEAR | A model art education administrator and current MAEA member who deserves recognition for outstanding leadership and advocacy in the arts throughout Massachusetts. COMMUNITY ART EDUCATOR OF THE YEAR | A strong candidate provides access to the arts and partners with the community to create opportunities for engagement with the arts. RETIRED ART EDUCATOR OF THE YEAR | Recognizes a retired art educator who continues to contribute to the field of art education through mentoring, advocating, and/or serving on state or local committees, initiatives, and programs, i.e. 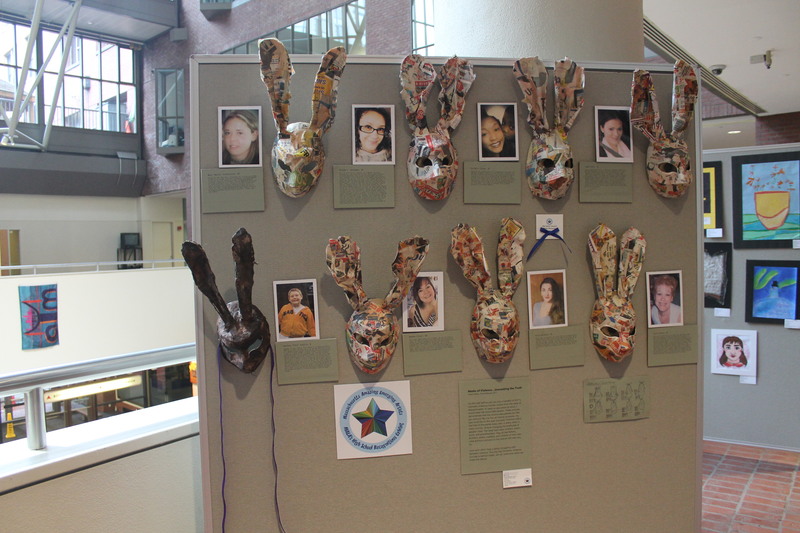 Youth Art Month, Art All State, MAEA Conference. SPECIAL NEEDS ART EDUCATOR OF THE YEAR | A strong candidate is an art educator and current MAEA member whose exceptional and continuous record of achievement has positively and significantly impacted students with special needs. RISING STAR SECONDARY STUDENT | Recognizes a high school junior or senior for their leadership and excellence in their art related activities. Strong candidates will exhibit a dedication to the field, as evidenced by a commitment to pursuing higher education in art education. DISTINGUISHED SERVICE OUTSIDE THE PROFESSION AWARD | This award is to recognize outstanding achievement and contributions in previous years by persons or organizations outside the field of art education. Given the variety of roles of individuals and/or organizations who can be nominated for this award, all candidates may not have achievement or service in each area. DISTINGUISHED SERVICE WITHIN THE PROFESSION AWARD | This award is to recognize outstanding achievement, contributions, and service in previous years to the field of art education and to National and State/Province Associations.